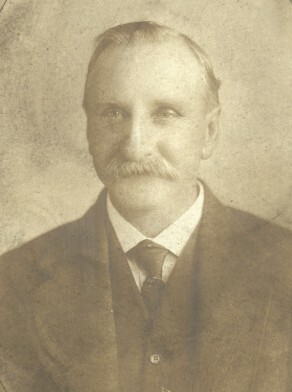 Arthur William Field was born at Maitland in 1861, son of Charles Field (also an alderman on Glebe Council) and Ann nee Gill. On 29 April 1885 he married Emily Simona Baldock at Petersham. There were three sons of the marriage. He died at Forest Lodge on 26 October 1927, aged 66 years. Emily Field died on 8 December 1946, aged 82 years. Field was part of an expanding army of clerical workers employed by government, and private firms from the 1880s.This group together with skilled workmen and shop assistants who formed a lower adjunct of the middle class, firmly attached to notions of respectability and supporting conservative politics. 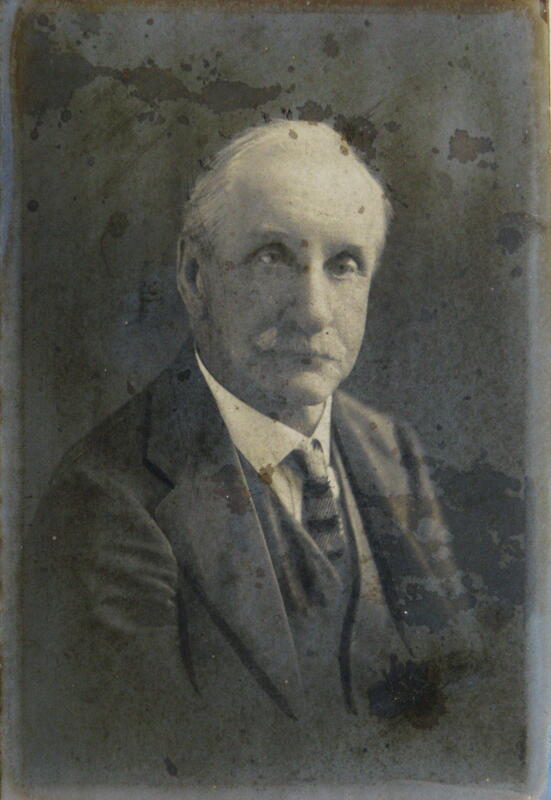 Field was president of Glebe District Cricket Club 1922 to 1927, and a vice-president of Glebe Rowing Club and an enthusiastic supported of it. 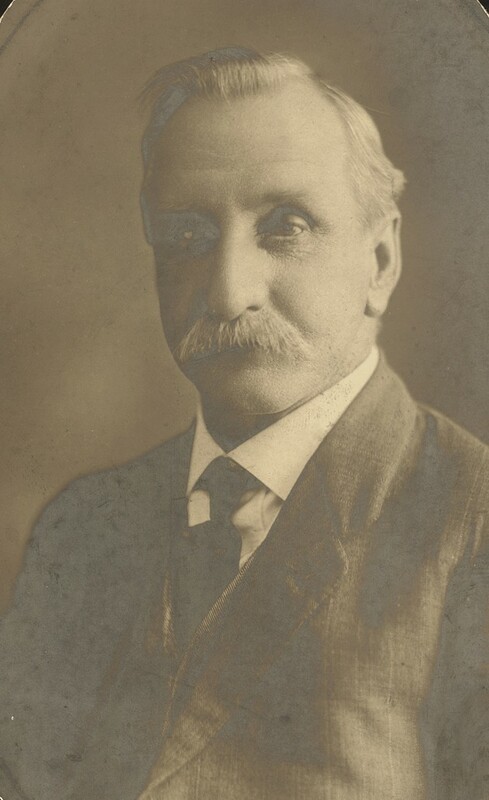 Arthur William Field was an alderman on Glebe Council from 1911 to 1927. At the 1922 election Field, under the banner of the Ratepayers Association, topped the poll. At the December 1925 municipal elections 11 of the 12 Labour candidates were elected. Field, the only successful non-Labour candidate was marginalised and died in office during this term.